Tony's Talking Pictures Blog: New on Blu-ray and DVD for May 2, 2017 "Rings," "Gold" and "A Dog's Purpose"
New on Blu-ray and DVD for May 2, 2017 "Rings," "Gold" and "A Dog's Purpose"
It's been a dozen years since the sequel to “The Ring” was released and now the newest film,“Rings,” was supposed to re-boot the franchise. Instead the film any have just killed any hopes producers may have had. Instead of amping up the horror, the film remains a lukewarm imitation of the original, trading suspense for silly tricks. 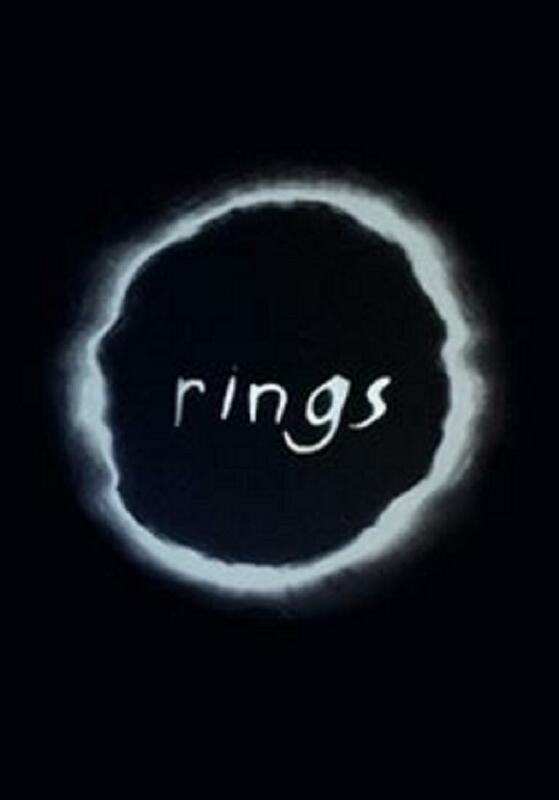 "Rings" is available at DVD.Netflix.com! Sign up today and get 1 month FREE! In the film a prospector desperate for a lucky break, teams up with a similarly eager geologist and sets off on a journey to find gold in the uncharted jungle of Indonesia. “Gold” has all the elements of a terrific action adventure, but runs out of steam halfway through. What could have been a tight thriller turns out to be an uninteresting look at how big business invests in mining shares and taking risks. Although Matthew McConaughey turns in a well heeled performance, “Gold” just isn't shiny enough to hold anyone but an accountant's interest. "Gold" is available at DVD.Netflix.com! Sign up today and get 1 month FREE! The movie focuses on a dog who looks to discover his purpose in life over the course of several lifetimes and owners. When it was released “A Dog's Purpose” was under controversy for alleged cruelty to one of the dogs used in filming, however an independent investigation concluded that no abuse occurred. That being said, the film actually is a heartfelt and touching movie about finding one's place and understanding the value of love. If you rent this film by a box of tissues as well. “A Dog's Purpose” gets a B and is rated PG. 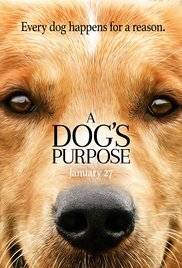 Reserve your copy of "A Dog's Purpose" at DVD.Netflix.com! Sign up today and get 1 month FREE! And if you like great canine films try "My Dog Skip," "Balto," and "Red Dog," all available at DVD.Netflix.com.